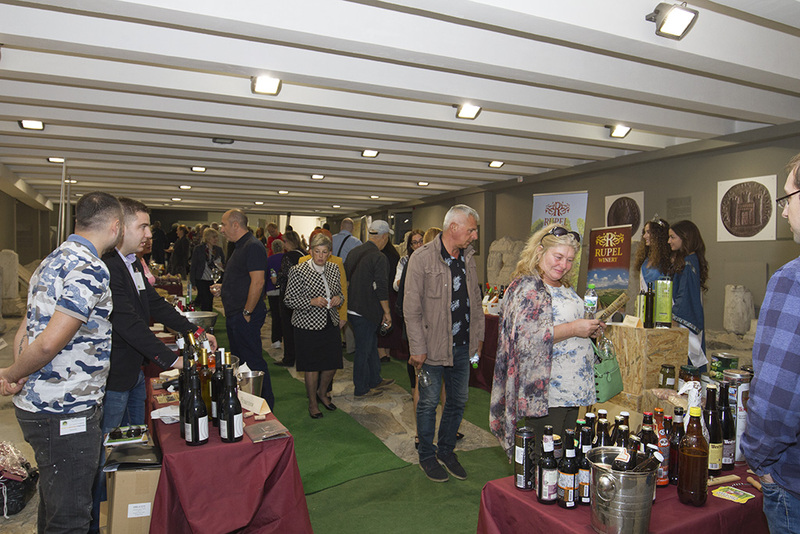 If you want to learn more about the secrets of wine, how best to combine different types of chocolate with the grape potion or to taste a different kind of olive oil, do not miss to visit the festival Augusta in Stara Zagora. 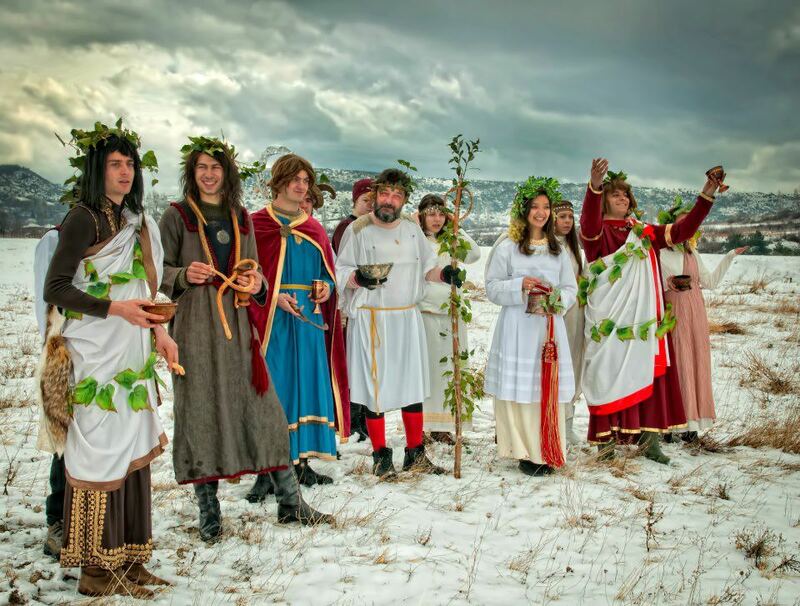 Traditionally, for the feast of wine in the village of Ilindentsi, all the gods of wine, celebrated in Bulgaria during the centuries, gather together. 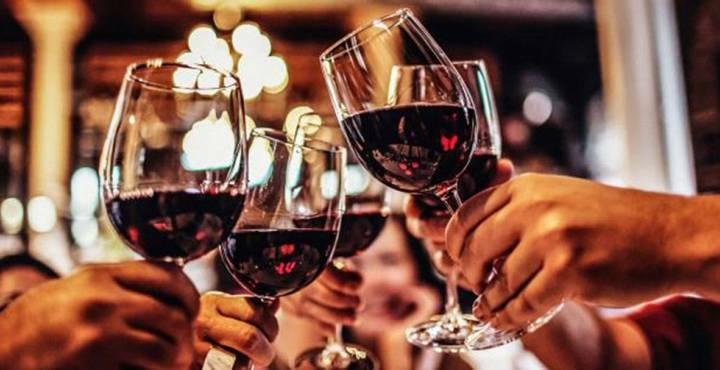 For the 25th time in Sandanski, will be chosen The king of wine. As such, the maker of the best young wine of the year will be crowned. 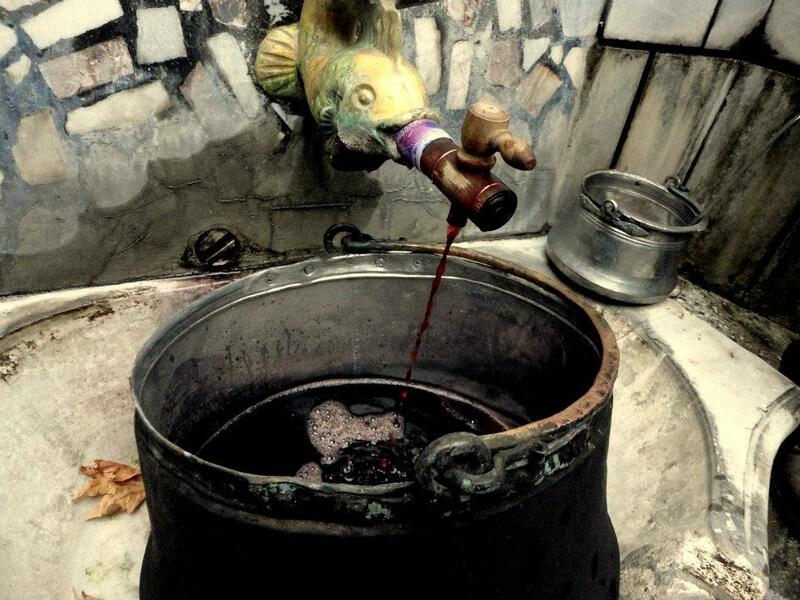 In the village of Zmeyovo, Stara Zagora Municipality will once again choose the best local wine. 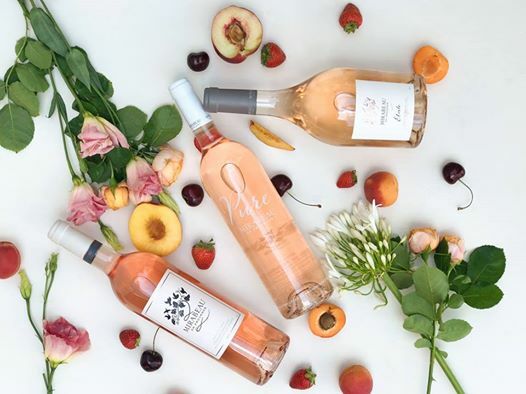 The wine variety is traditionally produced in the region.